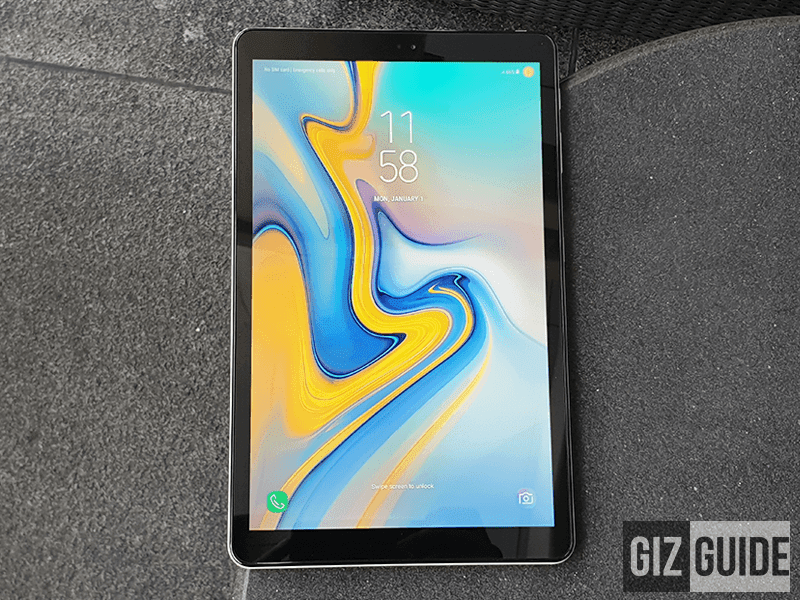 Right on schedule, Samsung launched the Galaxy Tab A 10.5 (2018) in the Philippines. It is newest mid-range grade tablet of the company designed for multimedia consumption. Related: Samsung Galaxy Tab S4 is officially available in the Philippines! 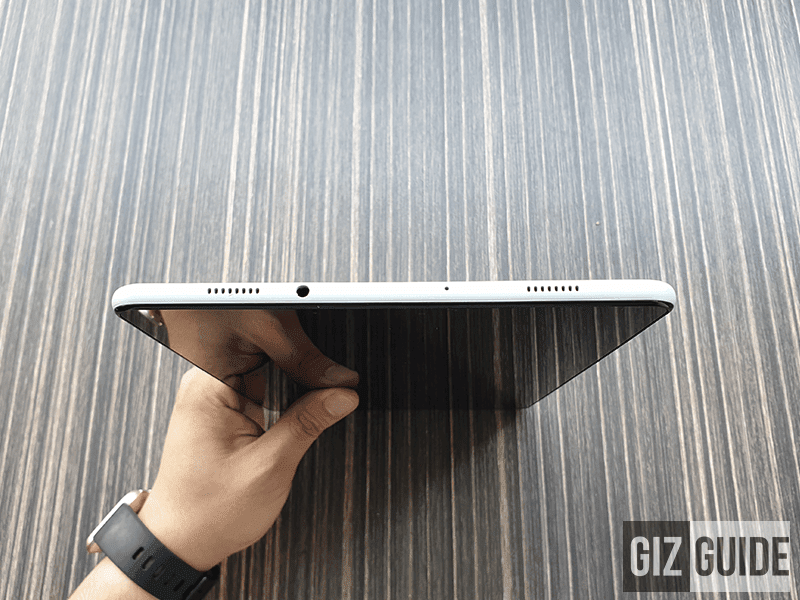 The Samsung Galaxy Tab A 10.5 boasts a ceramic-like polycarbonate body. 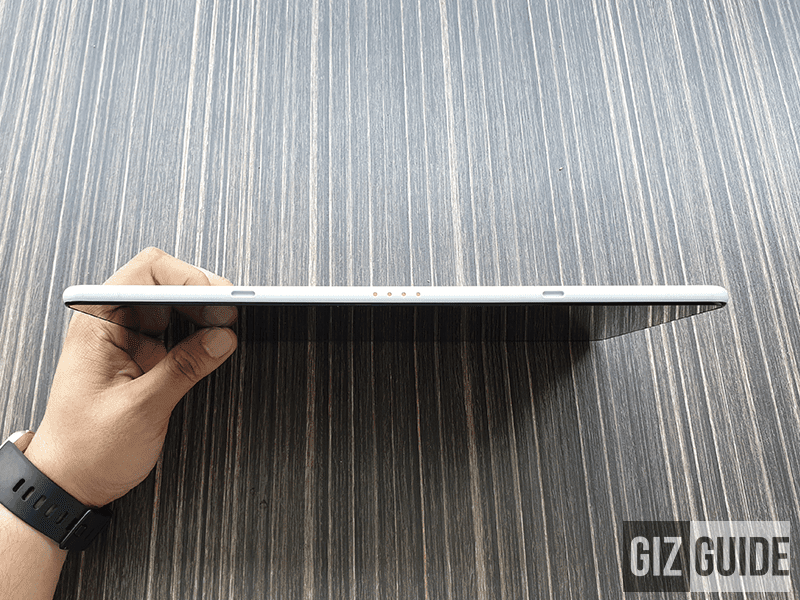 In front, it has a large 10.5-inch TFT LCD with wide 16:10 aspect ratio. It also has a WUXGA 1920 x 1200 resolution at 216 ppi. Under the hood, it is powered by the 64-bit Snapdragon 450 octa-core processor with Adreno 506 GPU. 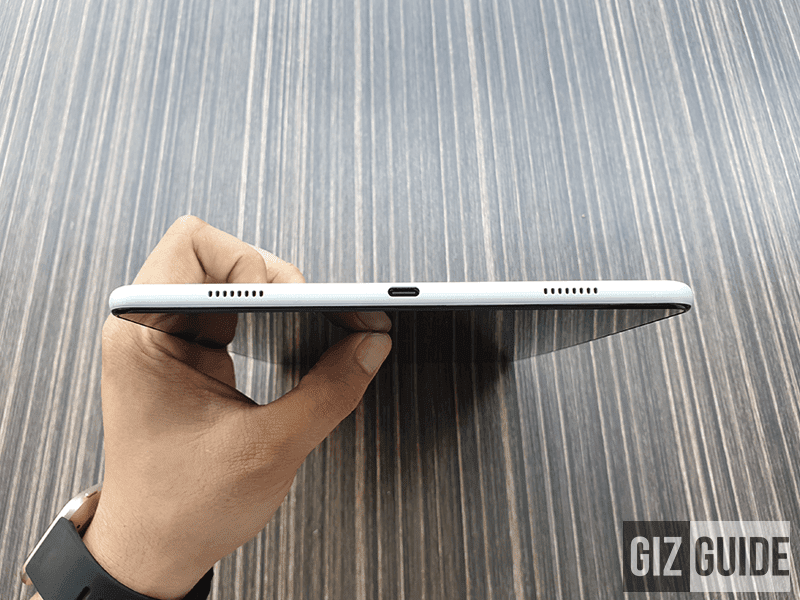 It also has 3GB RAM, 32GB expandable storage, and large 7,300mAh battery. For your entertainment, it highlights a quad speaker setup. It also has the Dolby Atmos 3D surround sound software. The unit that we will get in PH is the 4G LTE variant instead of the WiFi only model in other parts of the world. Samsung also highlighted that it has Kids Mode for safe entertainment and fun. It also goes with the Multi User Mode which can be used for up to 8 accounts and the Always On Daily Board for easy to view daily information. 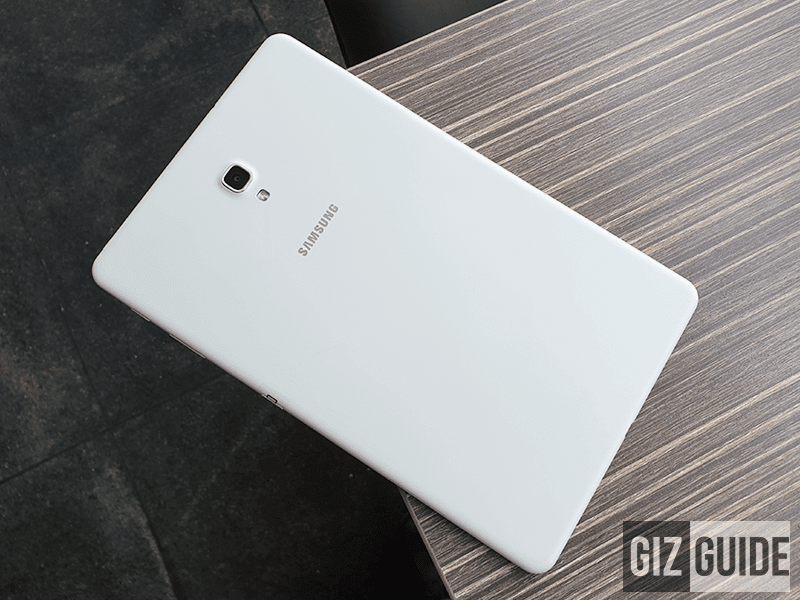 Samsung Galaxy Tab A 10.5 will be available starting September 28 for PHP 23,990.